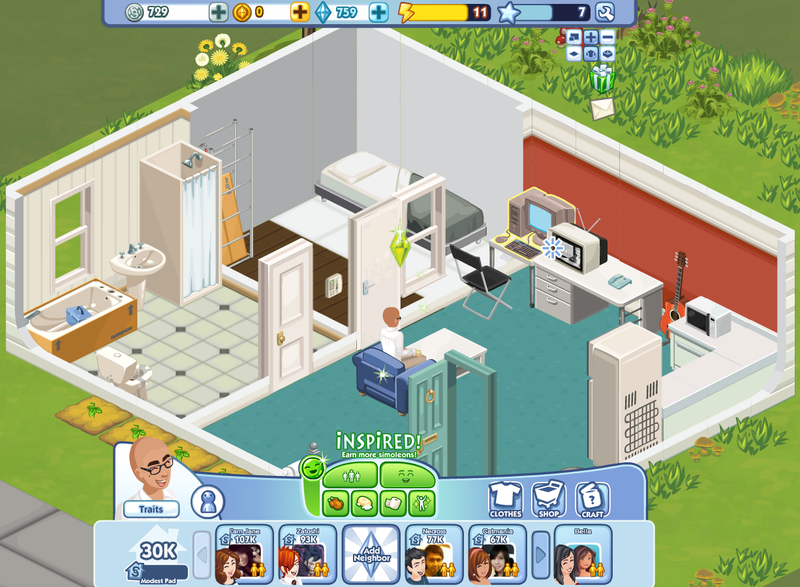 EA's designated Zynga-killer, The Sims Social just toppled FarmVille from its No. 2 perch in "daily active users," the key stat describing a Facebook app's popularity, according to app-watching site AppData. The 9.3 million DAUs, as they are called, come about a month after The Sims Social launched. Farmville, by comparison, launched in July 2009. The Sims Social is second to Zynga's CityVille (launched December 2010) which is comfortably ahead, for now, at nearly 14 million DAUs. If monthly users are your thang, The Sims Social is behind Farmville 34 million to 35.6 million.